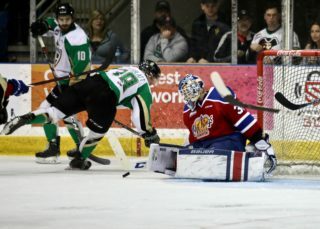 Prince Albert, SK – The Prince Albert Raiders are taking on the Moose Jaw Warriors on Family Day on Monday, February 18. 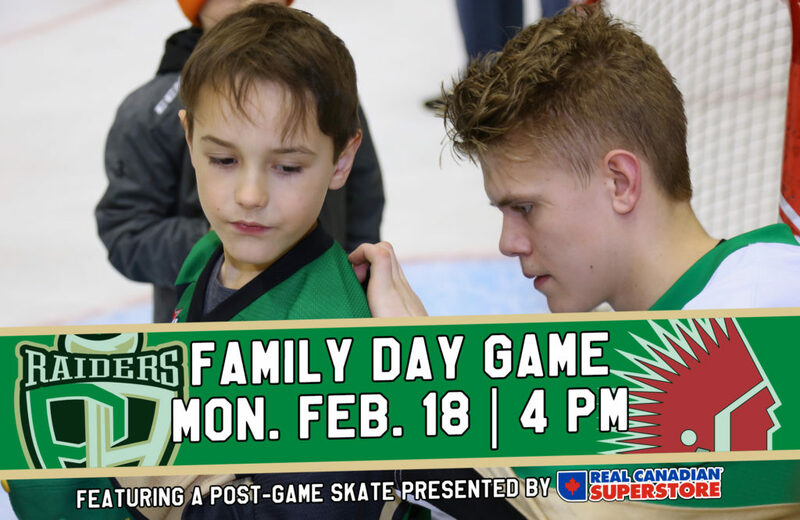 As part of this year’s Family Day Game, the Raiders will once again be holding a Junior Broadcaster contest open to hockey fans between the ages of six and 12. For more information, click here. Family Packs will also be available for the game. 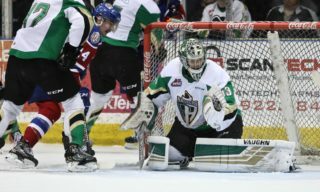 The package includes two adult tickets, two child tickets, four soft drinks, and four hot dogs for $59. 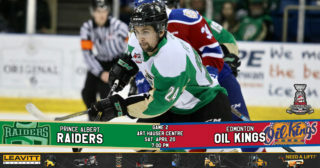 The packs are only available at the Raider Office or the box office. Also, there will be no alcohol allowed in the bowl. Alcoholic beverages will only be served and permitted in the Ches Leach Lounge. 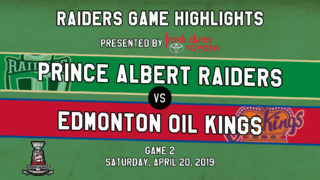 Following the game, the Raiders welcome the kids and kids at heart in attendance to the ice to take part in a post-game skate with the team that includes pictures and autographs with the players. Kids must wear helmets on the ice. 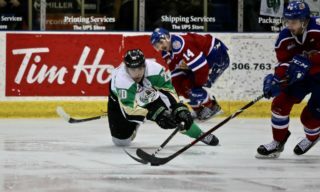 Puck drop on Monday, February 18 is at 4 p.m. Tickets are available at raiderhockey.com and the Raider Office.